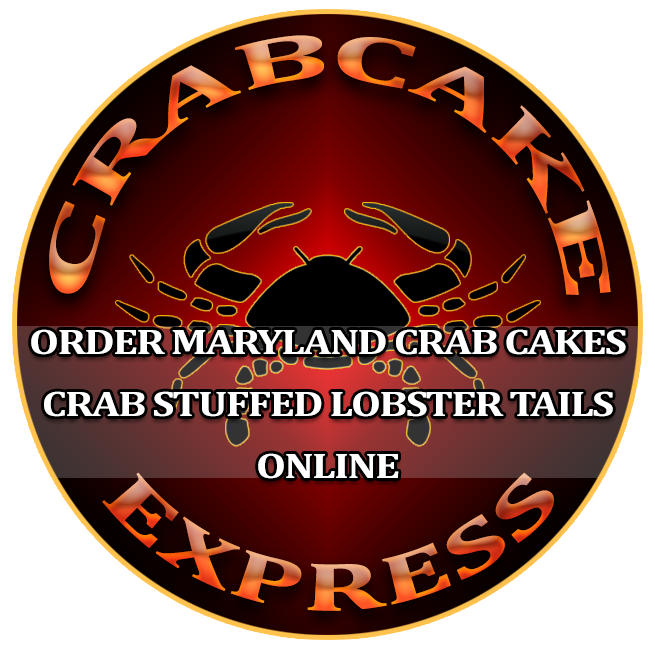 We are the home of "The Perfect Crabcake," and located 1 block North of Ocean City, Maryland in Fenwick Island Delaware. The Fenwick Crab House is an "award winning Crabhouse” serving nationally-acclaimed crab cakes, steamed crabs and crabmeat dishes. Nationally acclaimed for it's creative recipes, the Fenwick Crab House serves up lobster, fresh fish & seafood, Angus beef and steaks, veal, chicken, BBQ ribs, salads and lite fare for lunch and dinner all cooked to perfection. The perfect place for Happy Hour, Seafood Specials, New Micro Brews, All You Can Eat (AYCE) Steamed Crabs. We sell bushel and half bushel too! Dine with your friends at the Fenwick Crab House and become part of what makes Fenwick Island seafood famous. “One of Our 25 Favorite Seafood Dives in the Nation” - Coastal Living Magazine. In the Fenwick Crab House Bar we now offer 10 of the best micro brews on tap. We use fresh squeezed juices, and make magnificent martinis. 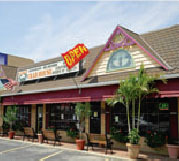 Fenwick Crab House - Readers Choice Downstate Best Crab Cakes - highlighted by "Delaware Today" Magazine.